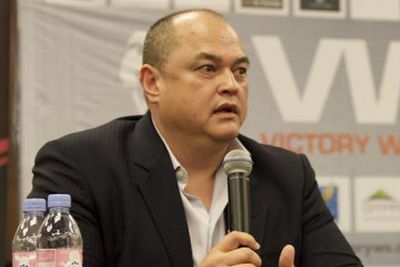 Bellator dropped a bombshell recently, announcing that the mixed martial arts (MMA) promotion has for the first time ever booked three international events for 2016. And it certainly helps to have native, well-known fighters in tow when traveling abroad. So when Bellator MMA hits hits Pala Alpitour in Torino, Italy, on April 16, 2016 — which was made possible thanks to an agreement with Oktagon Kickboxing President Carlo Di Blasi — it plans to bring in 15-fight Ultimate Fighting Championship (UFC) veteran, Alessio Sakara. Sakara (17-11, 2 NC MMA / 8-1 Boxing) will fight an opponent to be determined at a later date. “Legionarious” has traditionally competed at Middleweight, but his last fight in September was a first round technical knockout victory over Dib Akil in Linz, Austria, as a Light Heavyweight.